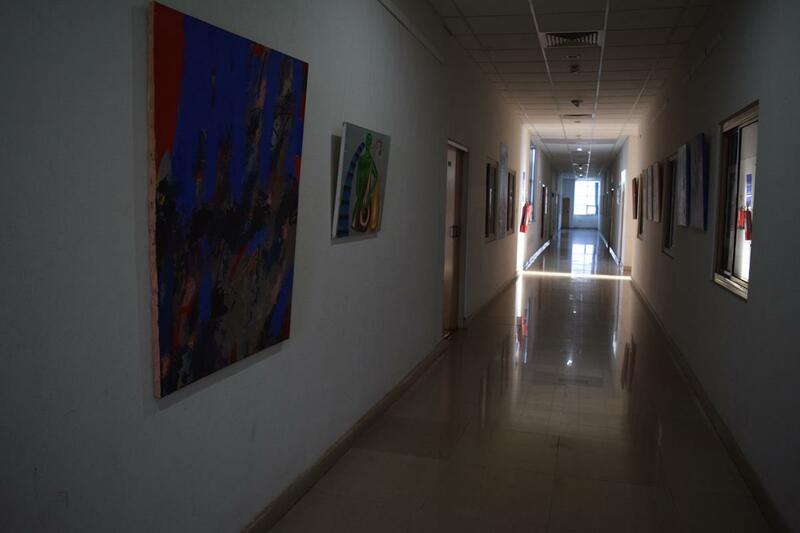 School Of Performing and Visual Arts (SOPVA), established in February 2009, has an aim of imparting education in the disciplines of performing and visual arts because Fine Arts education is an integral part of the development of human being. 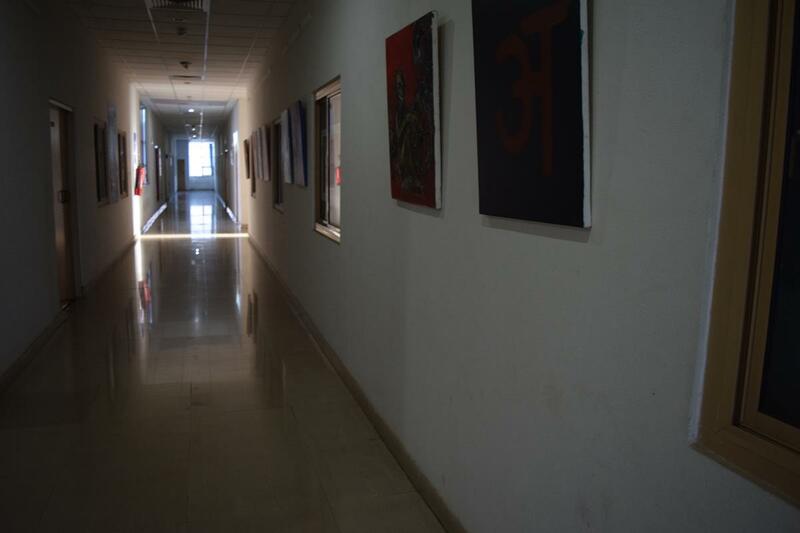 There are mammoth of opportunities of employability growing in the Indian arts industry emerging in parallel to the mainstream industries with the rising demand for artists in both professional and academic areas. 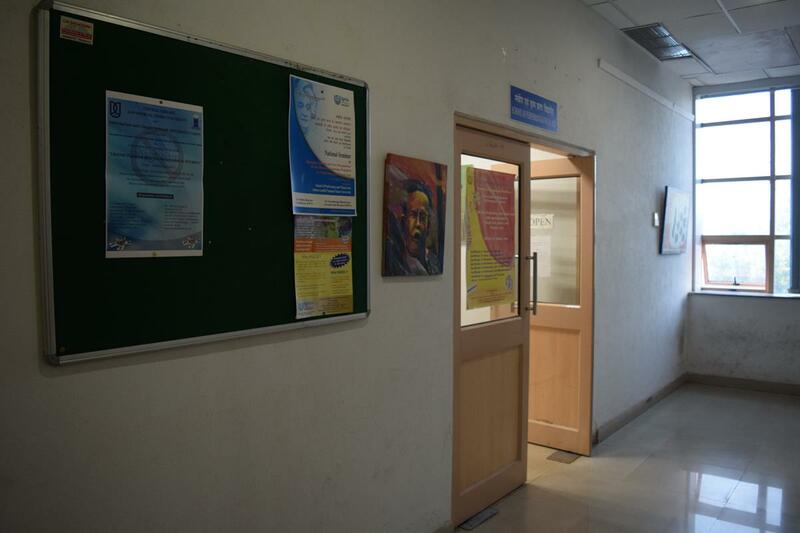 The Indira Gandhi National Open University (IGNOU), established in 1985, has been unceasingly strive to build a knowledgeable society by imparting inclusive education. IGNOU is a frontrunner in identifying opportunities and designing suitable programs to meet the diverse demands of the student community. SOPVA works with certain objectives which are to promote principles as a learning process in the professional as well as in academic area, to appeal to the senses or emotions, and to instill creativity through the discrete range of creative activities and modes of expression. For details of Eligibility, please see the prospectus of the Ph.D programme and/or the IGNOU website. 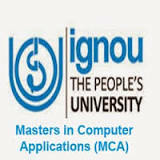 Please see the prospectus of the M.Phil / Ph.D Programme and/or the IGNOU Website.